LONDON The European economic recovery is breathing life into what has long been a moribund market for initial public offerings, according to consultancy firm Ernst & Young. In its quarterly update, published Wednesday, Ernst & Young said it expects Europe to see more mid-sized and large companies deciding to list their shares on stock exchanges, particularly in the more mature economies of the U.K. and Germany. "With economic conditions stabilizing and regional debt markets steadying, market volatility has subsided and valuations are improving," said Martin Steinbach, who leads Ernst & Young's IPO unit in Europe. "We believe the conditions are right for an increase in public listings in Europe in the remainder of 2013." Over the past few years, as Europe struggled with a financial crisis and huge market volatility, companies have been wary of listing their stock. However, much of Europe is now growing -- the economy of the 17 countries that use the euro eked out modest quarterly growth of 0.3 percent in the second quarter, bringing an end to its longest recession since the single currency was launched in 1999. 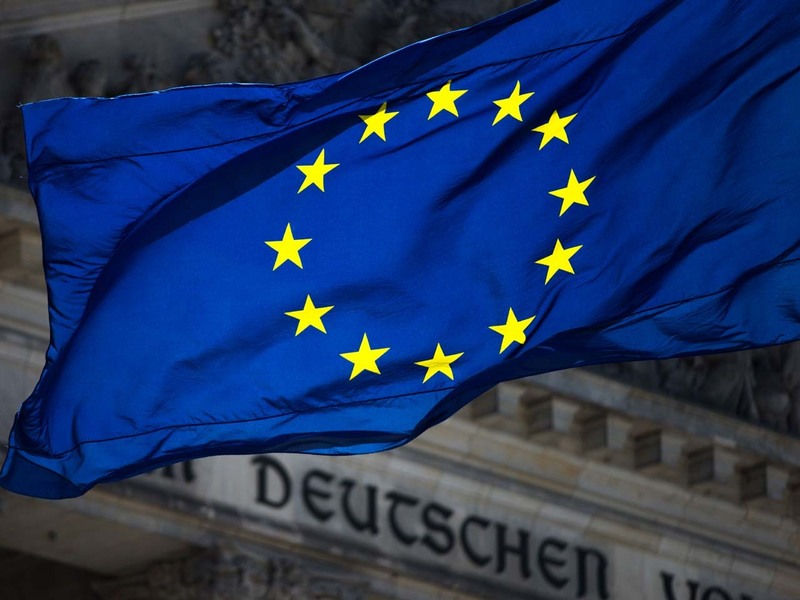 The consensus forecast is that the eurozone will post further growth during the third quarter and that the improvement won't be confined to Germany, Europe's biggest economy. Even Greece is expected to emerge from recession soon. The brighter economic backdrop has gone hand in hand with an easing in tensions in financial markets over Europe's debt crisis. The pledge by European Central Bank president Mario Draghi last year to do whatever it takes to save the euro has helped stabilize markets. More companies are now willing to take more risks in order to take advantage of the opportunities offered by an IPO -- money raised can be used to grow a business by building new plants and machinery or expanding abroad. In the third quarter, a typically slow period for corporate deals due to the summer, Ernst & Young projects that Europe will see 30 IPOs with combined proceeds amounting to $3 billion. That, it says, would account for 15 percent of the total of global deals and 13 percent of the capital raised. Real estate is expected to be the leading sector, accounting for 59 percent of the quarter's proceeds, driven by Deutsche Annington Immobilien, which raised $738 million in Frankfurt, and Foxtons, which raised $558 million, in London. Globally, Ernst & Young estimates IPO activity in the third quarter to have fallen by 4 percent in terms of deals and by 47 percent in value compared with the second quarter. However, for the first nine months of the year, 566 IPOs are expected to raise $94.8 billion. Though the number of deals is lower than the 637 recorded in 2012, Ernst & Young says the proceeds are higher than the $91.4 billion generated last year. The increase in activity is likely to continue through the rest of the year and into 2014. "The uplift in activity will vary from region to region both in terms of timing and pace," said Maria Pinelli, Ernst & Young's global vice-chair of strategic growth markets. "The U.S. market is expected to continue its strong momentum and we expect stronger IPO activity from European exchanges, especially from U.K. and Germany, as well as from South East Asian exchanges."